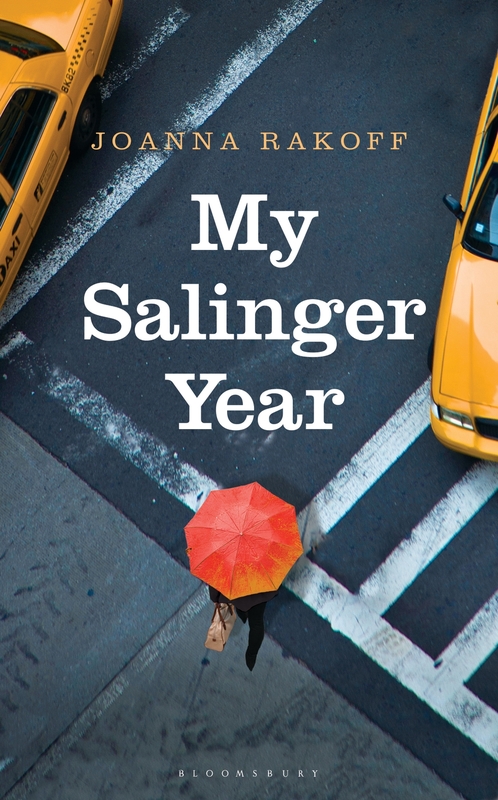 Poignant, keenly observed, and irresistible: a memoir about literary New York in the late ’90s, a pre-digital world on the cusp of vanishing, where a young woman finds herself swept into one of the last great stories and entangled with one of the last great figures of the century. 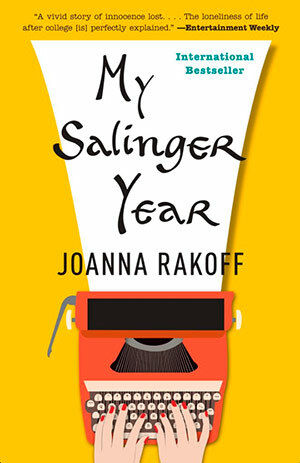 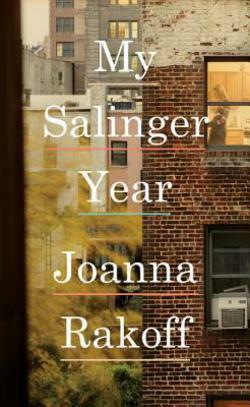 “Every young person who moves to New York with creative ambitions should read Joanna Rakoff’s wonderful memoir of being young and literary in the late 1990s. . . . Full of insight into work, love and the pursuit of an artistic life.” —Adelle Waldman, author of The Love Affairs of Nathaniel P.